Dear Abby - Videos That Abby Likes: A Cute Dachshund Gets His Way! 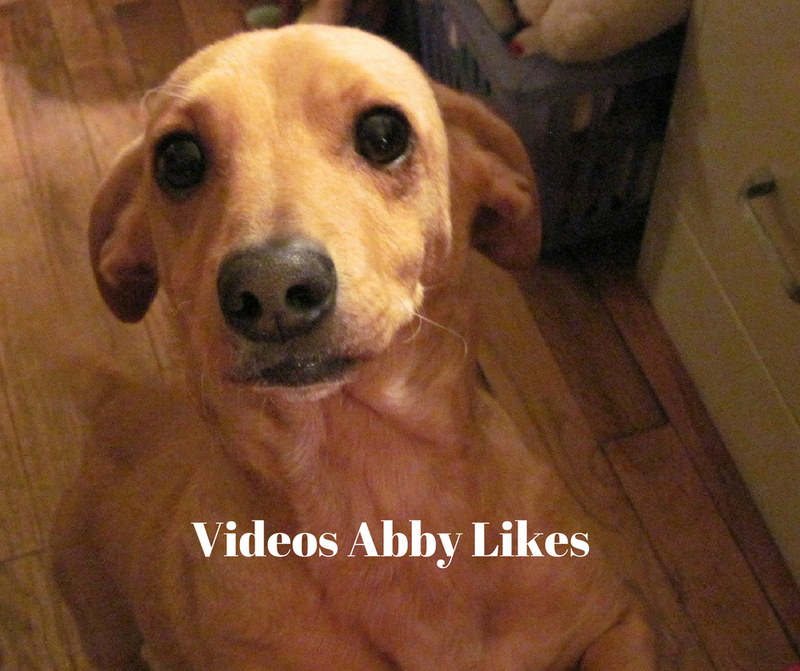 I have a cute short video for you today. It features a black and tan dachshund who is super cute. He is so cute, in fact, that he has learned to get his way in all situations. Sometimes he wants extra kibble, or he wants his Dad to fetch a toy for him, or he wants the comfy chair to himself. Guess what? He gets his way every time just because he has mastered The Look. I'd love to hear from you in the comments, below. Dearest loved ones, far and near—evergreen tidings from the Baumgartners! Violet Baumgartner has opened her annual holiday letter the same way for the past three decades. And this year she’s going to throw her husband, Ed, a truly perfect retirement party, one worthy of memorializing in her upcoming letter. But the event becomes a disaster when, in front of two hundred guests, Violet learns her daughter Cerise has been keeping a shocking secret from her, shattering Violet’s carefully constructed world. 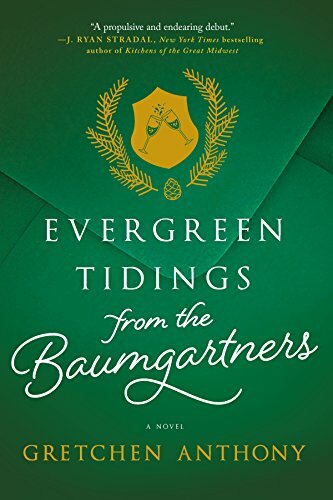 Full of humor, emotion and surprises at every turn, Evergreen Tidings from the Baumgartners brings to life a remarkable cast of quirky, deeply human characters who must learn to adapt to the unconventional, or else risk losing one another. This is the story of a family falling to pieces—and the unexpected way they put it all back together. Evergreen Tidings from the Baumgartners tells the story of the Baumgartner family through a pivotal year ending, of course, at Christmas time. There is the formidable matriarch, Violet, her long suffering husband Ed, their daughter Cerise, and Cerise's partner Barb. But somehow there is much more, and it all adds up to an unusually fun holiday read! I am in awe of the feat that Gretchen Anthony has pulled off with this novel. There is a large cast of characters and there are numerous flashbacks to Christmas letters and family moments from previous years. This is all handled so deftly. I especially loved how well developed and delineated the characters were in this novel. I also loved the unique blend of humor and heart in this book. The humor is sly and sometimes laugh out loud funny. One of my favorite lines from an earlier Christmas letter by Violet: "I cannot believe that it was just five short years ago she left home with nothing but a fresh high school diploma, a laptop and a new Laura Ashley comforter (no one should leave for college without good bedding)" (p. 32). There is a dinner party in this novel that is one of the funniest scenes I can recall reading in a book. And the characters! Violet is imposing and controling -- and yet I came to really like her by the end of the novel. Her husband Ed is salt of the earth, such a good and decent man. When their daughter Cerise tells them she and Barb are expecting, Violet is beside herself trying to find the paternity of the baby. That sets a chain of events into motion that continues through the novel. I won't say more because I don't want to spoil any of the plot twists. There was one little surprise after another. Evergreen Tidings from the Baumgartners is such a fun holiday read! 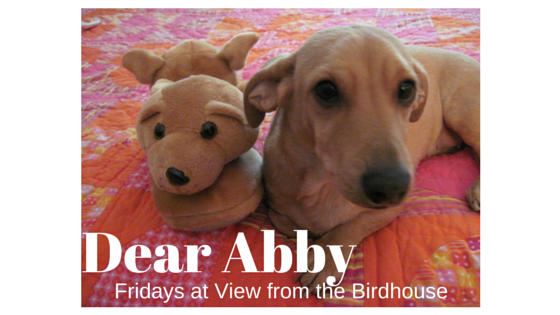 I highly recommend it -- you're in for a treat. Gretchen Anthony is a Minnesota-based writer and humorist whose work has been featured on scarymommy.com, medium.com and thewritelife.com. 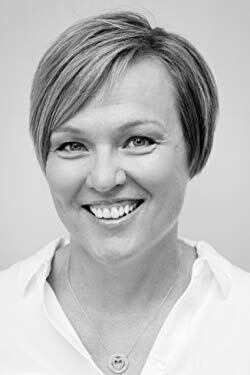 She’s also spent decades as a ghostwriter and has written for some of the best personal brands in the United States, from CEOs to doctors and start-up superstars to BBQ pros. Evergreen Tidings from the Baumgartners is her first novel. 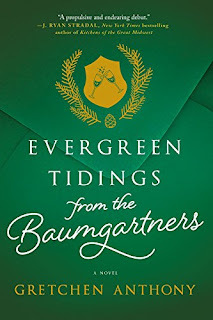 One lucky winner will receive a print copy of Evergreen Tidings from the Baumgartners. (U.S. only). Enter at the Rafflecopter link below. Winner will be contacted after October 20, and will need to respond within 48 hours or a new name will be drawn. Good luck to all! I received a copy of this book from TLC Book Tours.